Perfect property for rental investment. Close to an acre of wooded property, across the street from Willisburg Lake. 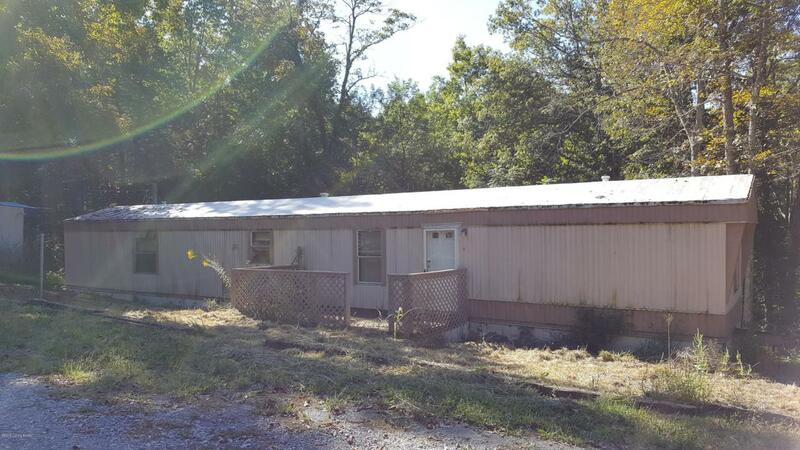 Two bedroom, 2 bath mobile home with electric, septic and city water. Would also make a nice lot to build on. Listing provided courtesy of Keller Williams Elite. © 2019 Metro Search, Inc. All rights reserved.